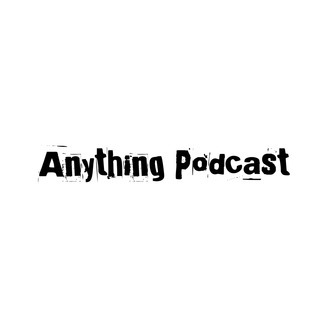 Hosted by podcast veteran Jose Betancourt, the Anything Podcast provides listeners with a variety of real world topics. Anything Podcast: Playstation VR creates magic. I share my experience with the Playstation VR headset. Anything Podcast: Content creation with Rich from RageWorks.net. 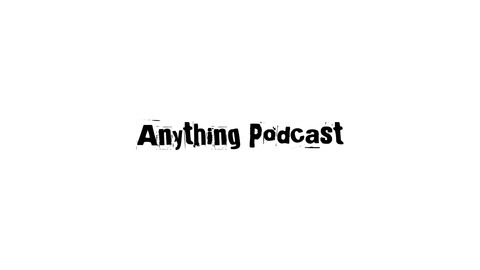 The Anything Podcast: Internet Fame?